The Cricketer is the world's oldest and best-selling cricket magazine. Established in 1921 The Cricketer has been at the heart of the game for almost 100 years. 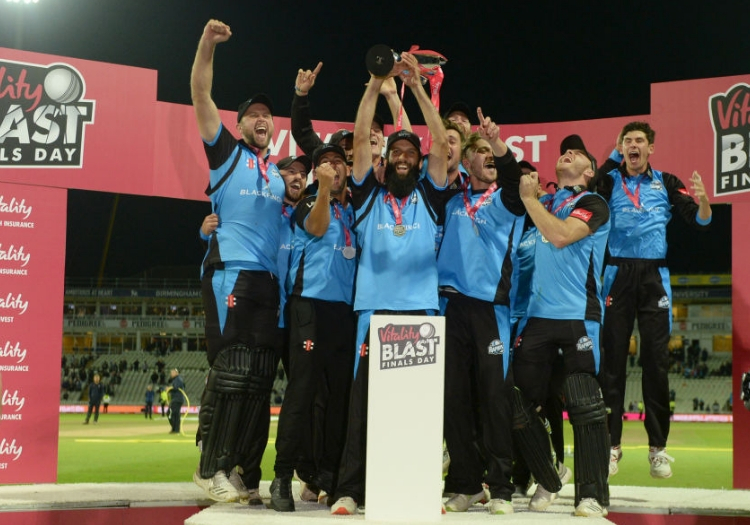 Today, it is the pinnacle of cricket coverage, comprehensively covering county cricket and levels in between; from international to club cricket. 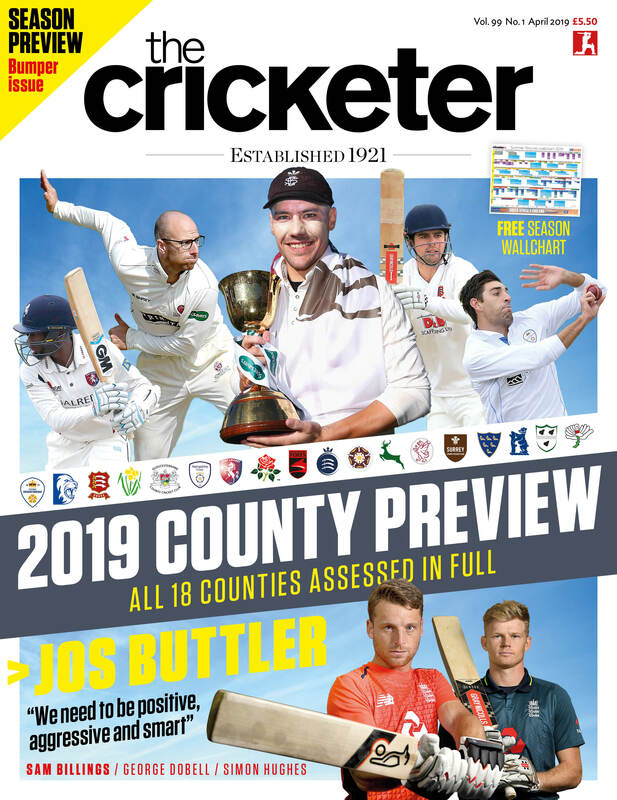 Each month will have a host of the finest writers cricket has to offer including the wonderful Simon Barnes and the insightful Paul Edwards every issue. With columns from the brilliant Mikes - Selvey and Henderson; the peerless Barney Ronay and ex-England captain Nasser Hussain, we bring the opinions of the brightest minds in cricket. 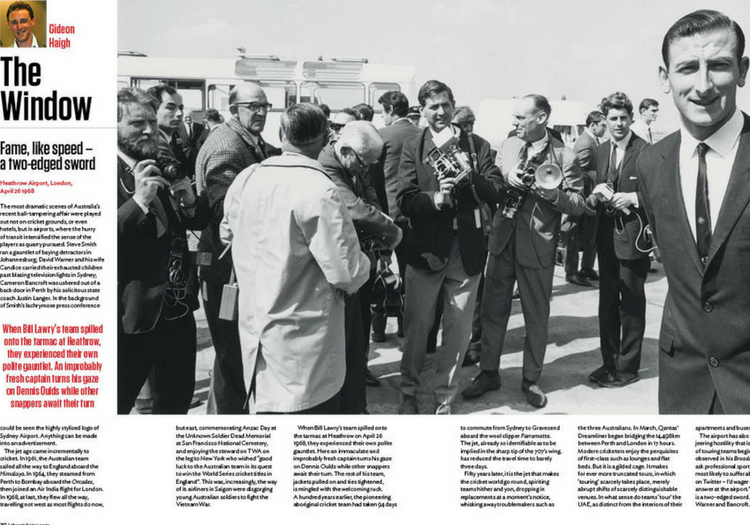 Renowned Australian writer and author Gideon Haigh is a recent addition to The Cricketer's roster, commenting on a favourite image of cricket's past. 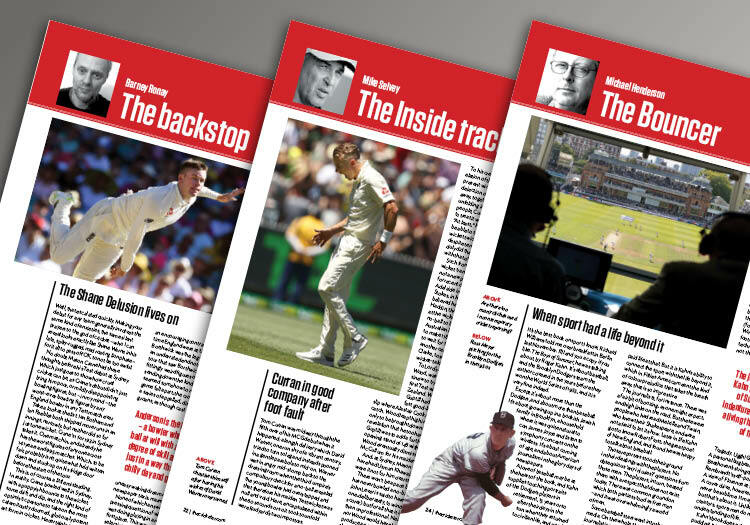 You can subscribe to The Cricketer for 12 issues via our store, bringing year-round coverage of the greatest game from the greatest writers in sport. The Cricketer is available in all WH Smiths and major supermarkets. You can also buy a copy of the latest magazine here or back issues here direct from our store. Our gift section holds limited-edition signed prints of recent covers and we will soon be launching the opportunity to buy prints of our cover archive, stretching back to the 1920s.